Green Hair! What’s the matter with my water? 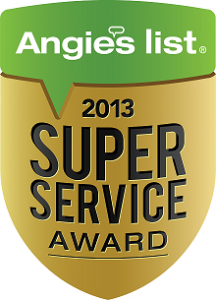 Award winning service and installations! 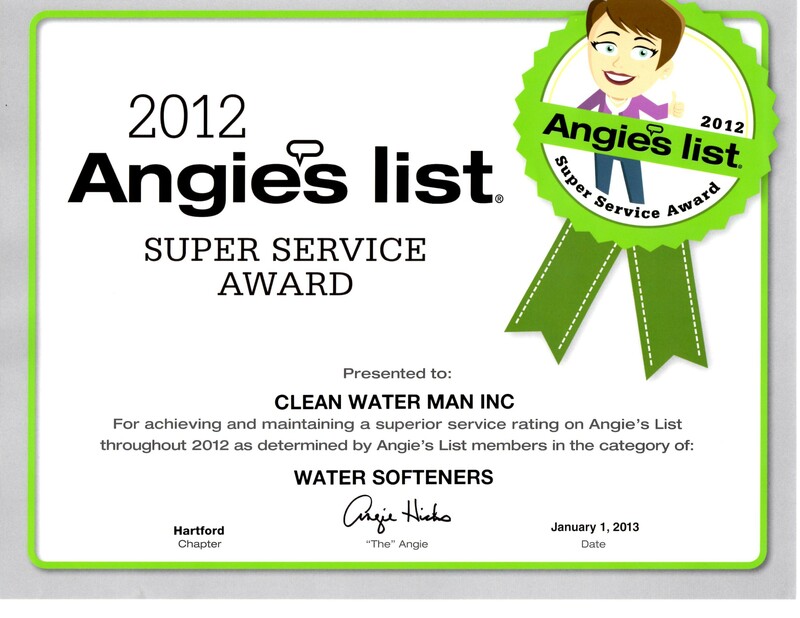 Serving Connecticut since 2005, with a chief technician who has been servicing and installing water systems since 1995, Clean Water Man, Inc. has the experience to solve all of your water problems. 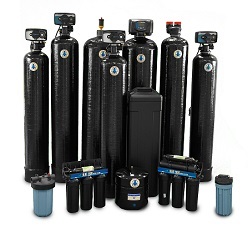 We are Connecticut’s Blue Frog Water Systems dealer. Clean water is easier on your appliances and plumbing systems and is a great home improvement. Purified water is needed for your water drinking pleasure and to ensure you are getting the best water for your health. 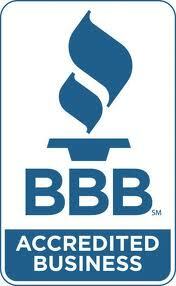 We use only licensed and insured technicians so you can be sure of our quality and professionalism. 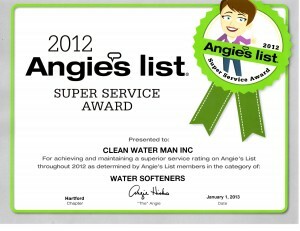 Call us at 203-313-8291 and let us improve your water. Posted in Uncategorized	| Comments Off on Award winning service and installations!